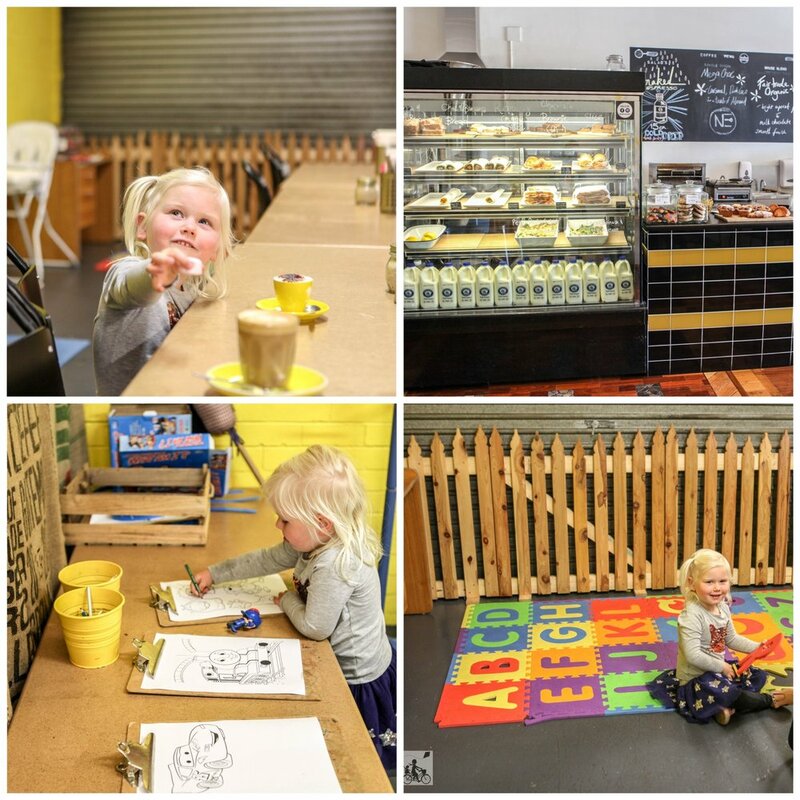 Mamma just loves a cafe with a dedicated play area for kids - and this one is a winner! When you enter this stylish cafe, you wouldn’t know that there is a whole back area dedicated to families! But walk on out the back and you will find an awesome space! 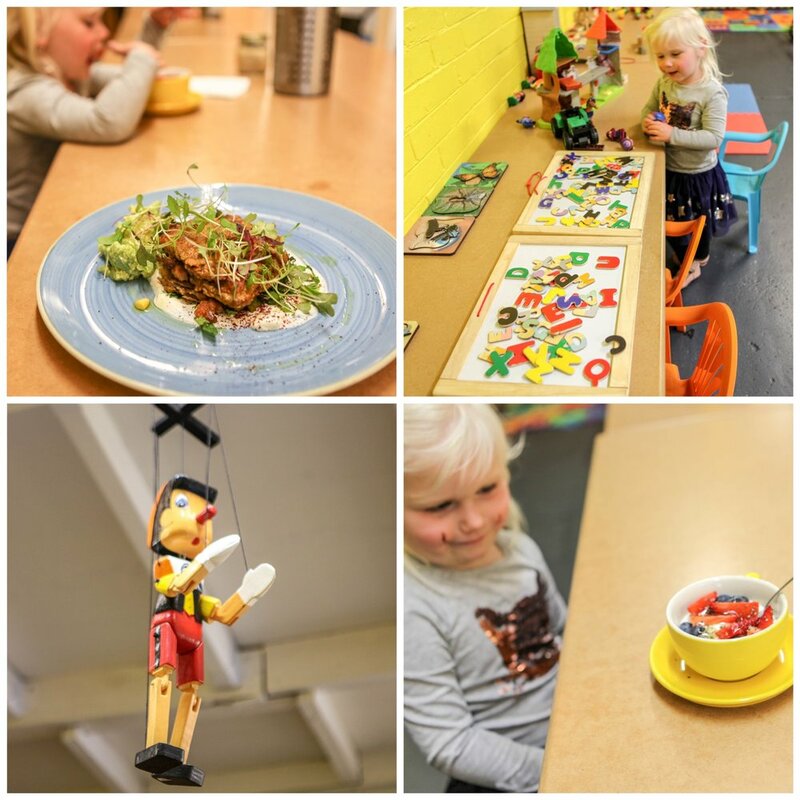 There are trains, cars, puzzles, tree-house toys, floor mat, books, colouring books and more; bound to keep the kids busy and let you enjoy a hot coffee and delicious food! The menu offers mostly healthy options, with the produce sourced from farms and local shops. The owners place a big emphasis on supporting local and provide wholesome (and delicious!) food to their customers. They believe in providing a place where mums in particular, can come and enjoy some food, where their kids can be occupied, and just relax. The cafe also has guest speaker events where the community can come and learn and feel supported in their parenting choices. 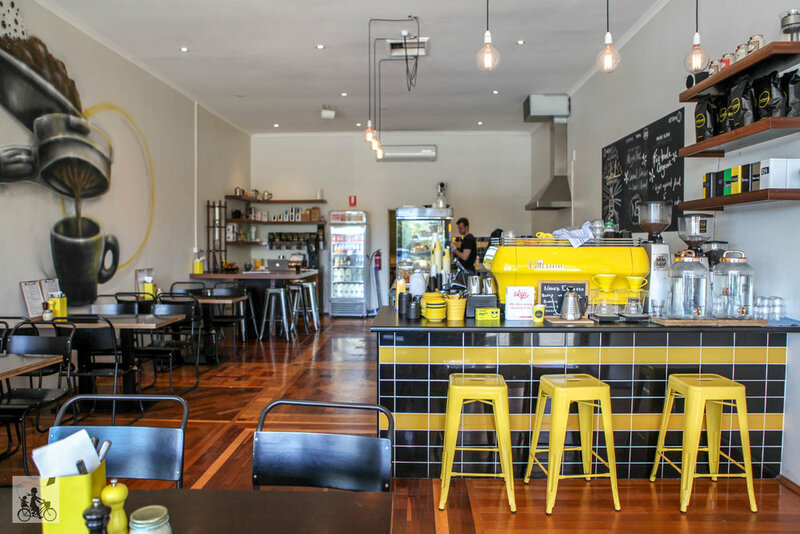 This is a fab community cafe, one that you will definitely want to take your Mums group to! Looking to keep the fun going? Head down the road to the awesome Lollipops Playcentre!